Could Unlimited Vacation Be Coming to the Financial Services Industry? If unlimited vacation sounds like a misnomer, you’re not alone. This type of benefit is a rare bird in the financial services industry. But it turns out that many tech companies have started to “up their game” by offering employees unlimited paid time offs (PTOs). The concept is beginning to gain traction among financial services companies as a way to entice top-tier talent. Is this new evolution here to stay, or is this an overreaction to aggressive competition over a sparse talent pool? Unlimited vacation may sound like a free ticket, but it often comes with reasonable stipulations as well. Often referred to as a Results Only Work Environment (ROWE), this human resource methodology pays employees for the results they provide, instead of their number of working hours. In short, unlimited PTO is a trust policy between employee and employer. Instead of metering the number of days an employee can take off per year, it allows employees to decide for themselves just how many they can afford and still meet their performance goals. 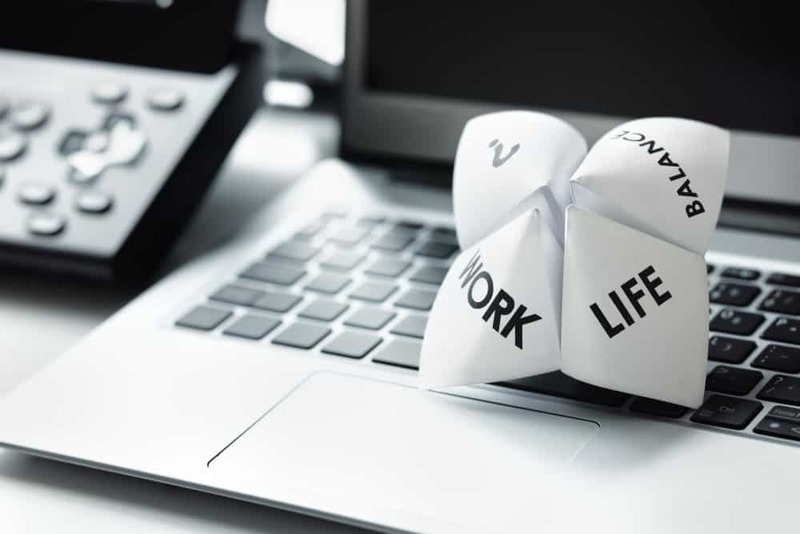 It creates a new level of ownership for employees over the work they complete and encourages them to take the driver’s seat when it comes to their work-life balance. The idea of a Results Oriented Work Environment began at Best Buy, and although they have since abandoned the model, it has been picked up and further honed by many modern successful businesses. Under this additional nurturing, the results are proving to be not just sustainable, but preferable. Is unlimited vacation gaining long-term traction? Does unlimited vacation sound too good to be true? Well, hold on to your hat, because this fad isn’t fading fast. As employers begin to measure employees by output instead of hours worked and allow more flexible working environments, unlimited PTO has started to creep into many more company cultures. Keep your employees happy and provide a level of ownership and autonomy that encourages them to do their best work, and the results will speak for themselves. Therefore, the trend toward greater freedom of choice and open negotiation between employees and employer is only growing. In a digital world where alternative work environments are picking up their own traction, results-oriented goal setting is the next logical step. And in a financial industry where talent is scarce, compensation increases don’t always cut it. The Colony Group, LLC, has taken this reality to heart. As an employee-owned investment manager that provides wealth management and corporate services, their business model speaks to the financial industry’s turning tide. In addition to increasing salaries, The Colony Group also helps ease the transition of new parents back into their positions by offering part-time and work-from-home options for an agreed-upon transition period. They also offer extra days off for volunteering and paid gym memberships. In a tightening market, companies in the financial services industry can benefit greatly from expanding their compensation package to include additional, non-monetary benefits. In light of an aging talent pool and stiff rivalry over new college graduates, every bit of competitive edge counts. Bringing in new talent can be tough, but additional PTO can provide companies with more flexibility in what they can offer to employees. PTO can be offered in lieu of a higher salary and can sweeten the deal for employees looking for a better, more rewarding work-life balance. To match the benefit of bringing in talented employees, unlimited PTO also helps financial companies retain existing employees. A results-oriented work environment makes employees feel in control of their destiny and helps them find satisfaction in their everyday experiences. This keeps that team of talent close to home and provides employees with every opportunity to create their most productive and satisfying work environment. With so much freedom of choice, employees have no reason to go out and search for greener pastures. Unlimited PTO leads to more satisfied, better-rested employees. It reduces sick time, lowers turnover, improves morale and leads to healthier workers. For the financial services industry, unlimited vacation time not only creates a compelling compensation package for prospective employees, but it also generates a happier, healthier, more productive workforce. Offering a non-traditional compensation package can help a business set itself above the rest, despite not having many other discernible advantages over other industry employers. When there are no more dollars to negotiate; quality of life, working conditions and the freedom to handle life’s challenges – expected and unexpected – may make all the difference to a prospective employee.